York Mills - Windfields is an affluent residential neighborhood in North Toronto characterized by shining high-end office towers and luxury properties. Yet, this upscale district has succeeded in keeping its tranquility and its natural charm. York Mills - Windfields belongs to the most desirable neighborhoods of Toronto and is one of the most luxurious areas of Canada. Populated by young couples and families with kids, this is a true haven to enjoy a one of the best lifestyles. Osgoode Hall is an heritage monument which became the center of legal activity in Ontario. It was bought by the Law Society of Upper Canada in 1829. The building was named in tribute to William Osgoode, who was the first Chief of Justice of the province. The interior of the building enjoys unique architectural achievements and its courtrooms are an heritage of the late 1800s. 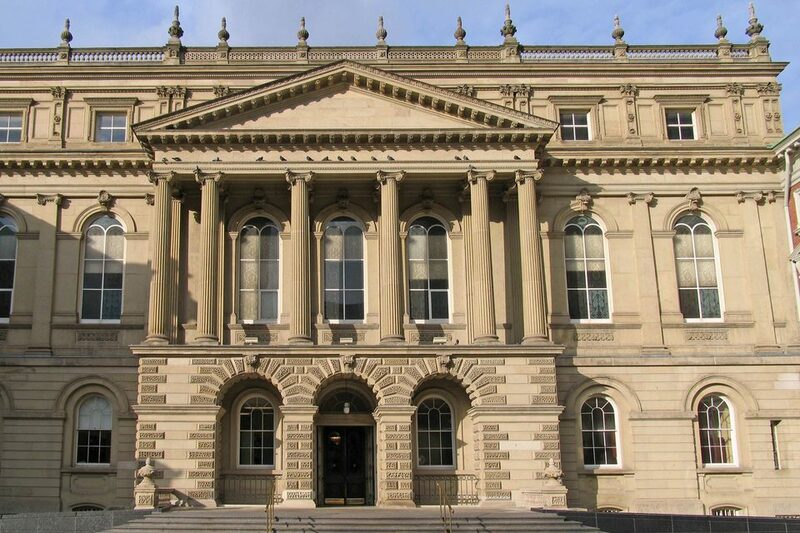 This landmark was designated as a National Historic Site in 1979 because it represents the judicial institution in Ontario and constitutes an architectural and historical treasures for Canada. This public aquarium, situated Downtown Toronto, in the entertainment district, features over 13,000 beautiful species and nine galleries of underwater creatures. This place is particularly interesting and will seduce marine lovers as well as families with kids. 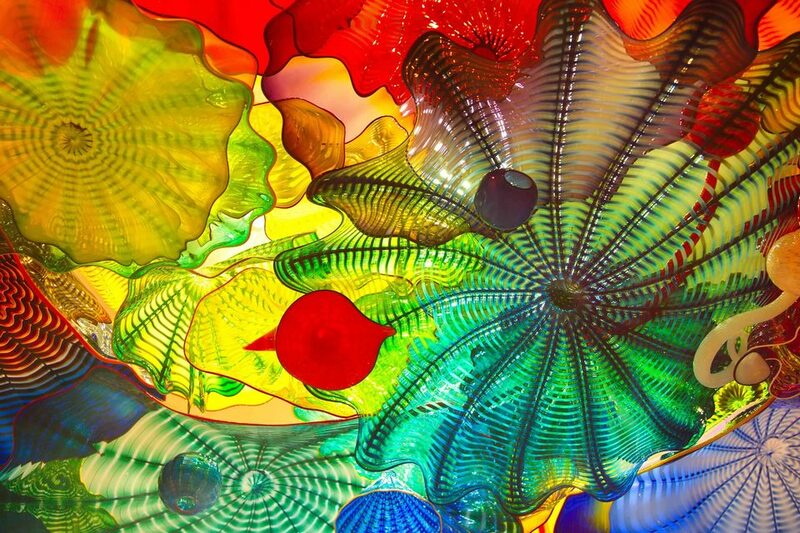 They will be able to touch some marine animals at the Touch Tank Gallery and to admire them swimming in the acrylic viewing tunnel. 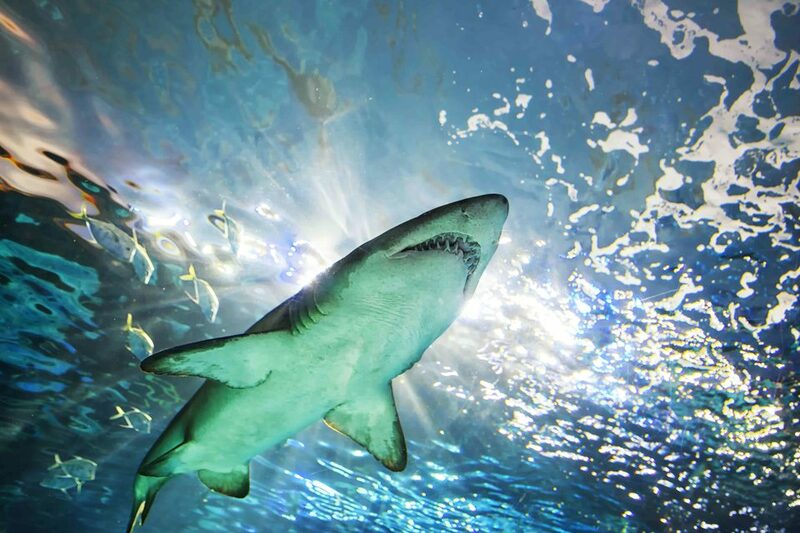 Ripley's aquarium is the largest indoor aquarium of Canada and it is home to stunning jellyfish, ancient giant lobsters, impressive sharks, sting rays and countless colourful fishes from all over the world.